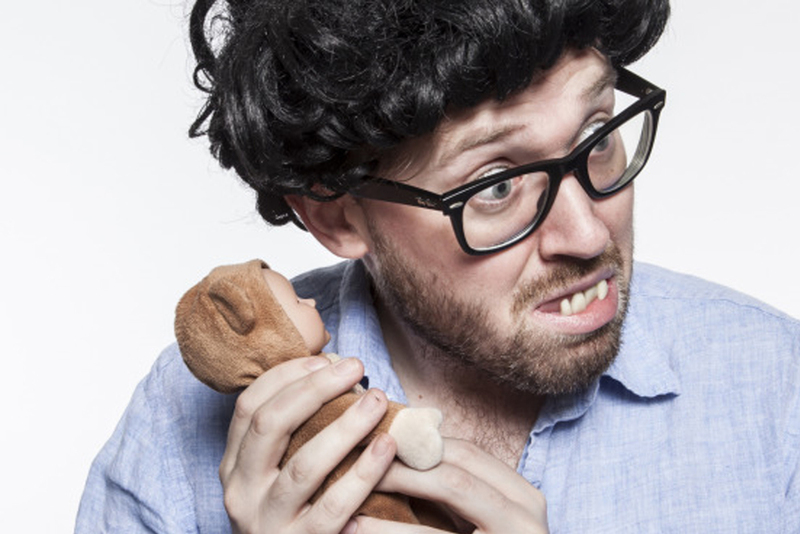 Double Edinburgh Comedy Award winner JOHN KEARNS returns to your local Sunday Special, one of our absolute faves and a true comedy original. Joining John is Comedy Central star BOBBY MAIR, ace newcomers ALEX KEALY and Kathryn Mather and No. 1 charmer IAN SMITH in the hosting seat.